The 2018 Ford Escape continues its streak as America's favorite SUV. The Escape is stylish, contemporary, and offers an improved fuel economy featuring emissions-conscious Auto Start-Stop Technology. Available SYNC 3 can keep you connected to your world with advanced communications and robust infotainment features. 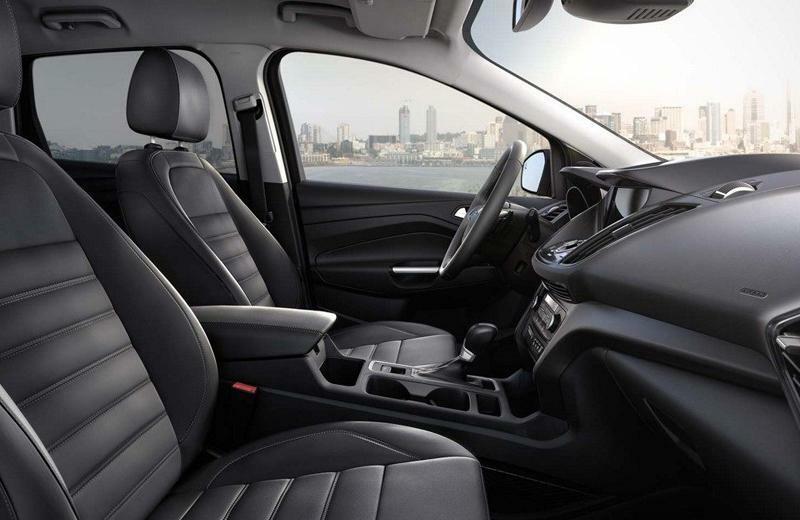 Enjoy enhanced performance, voice-recognition technology, a larger 8-inch LCD touch screen and more. With a SYNC Connect-equipped vehicle, you can use FordPass to track the location of your 2018 Ford Escape and remotely access vehicle features such as start, lock and unlock, and vehicle status including fuel level and approximate mileage. Unleash more with the available 2.0L EcoBoost engine and enable a maximum 3,500 lbs. of towing–with the Class II Towing Package–to complement the Escape's versatile 68 cubic feet of cargo space. The 2018 Ford Escape from South Bay Ford offers three engines: The 2.5L with independent variable cam design (iVCT); the available 2.0L EcoBoost with a twin-scroll turbocharger; and the optional 1.5L–the most fuel-efficient Escape engine to date. This year's installment is smarter than ever, with available technology that can alert you to unintentional lane drift, warn you of a vehicle in your blind spot, auto-maneuver you into–or out of–a tight parking spot. Hands-free use is at your convenience with an available hands-free, foot-operated liftgate with just a gentle kick under the rear bumper. Whether you're in Santa Monica, Torrance, Manhattan Beach, Gardena, Hawthorne, Redondo Beach or Los Angeles, your new Ford Escape from South Bay Ford is ready to take you home. 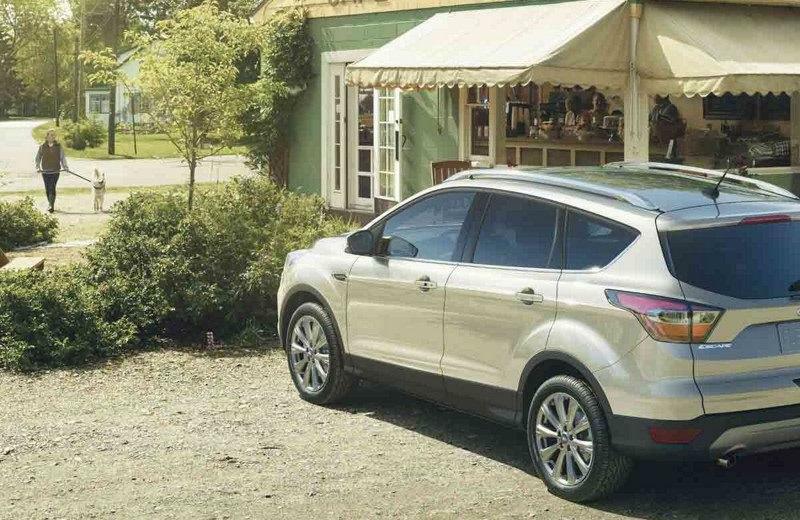 Take advantage of the best Ford Escape lease deals in Los Angeles and drive off with confidence when you work with the finance experts at South Bay Ford.